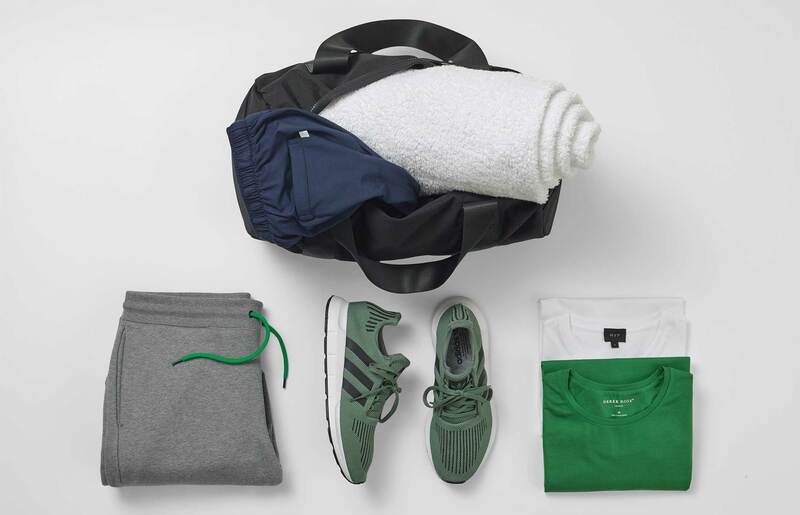 A ridiculous word for something surprisingly simple; sportswear that you can wear all the time, not just to the gym. Fashion journalists love a portmanteau (remember the ‘metrosexual’, to mean a man who used hair wax?) 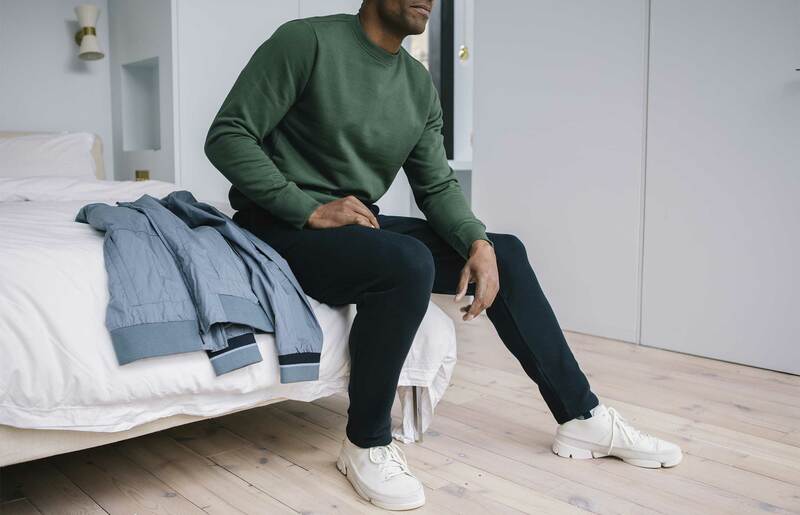 which is why they created a particularly ludicrous one to describe a new breed of hoodies, joggers and trainers that aren’t for exercise – athletic + leisure = athleisure. The original idea was that, since people had turned their workouts into Instagram-fodder, they needed clothes that looked good on camera. Brands provided, and they were so nice that everyone started wearing them to-and-from the gym, then to coffee with friends, and finally, well, everywhere. 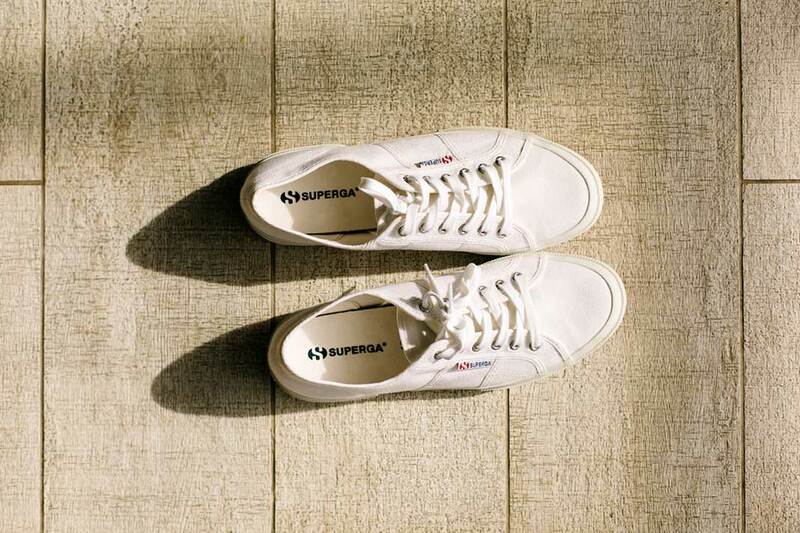 What exactly are Superga trainers? 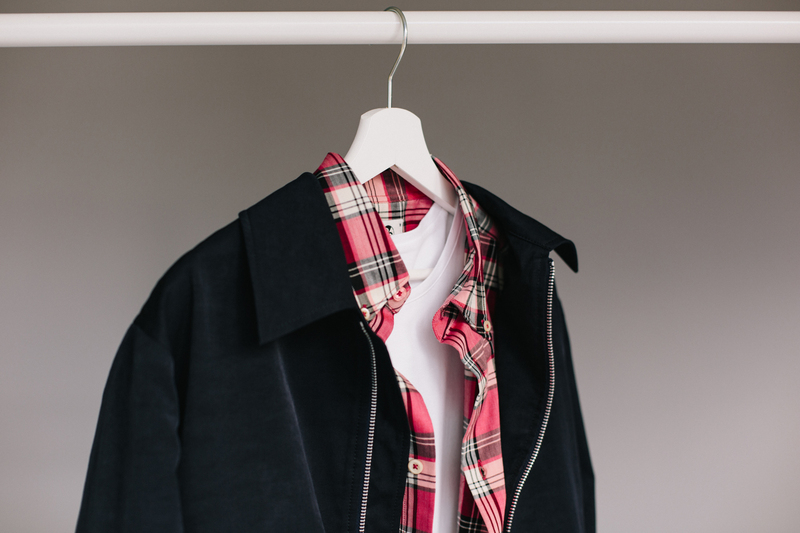 How much should I pay for: A casual outfit?